Liverpool FC Women can today confirm that Becky Flaherty will be leaving the club to join Everton Ladies. Scotland youth international Flaherty joined the club from Hibernian Ladies in 2016, making five appearances during her spell on Merseyside. 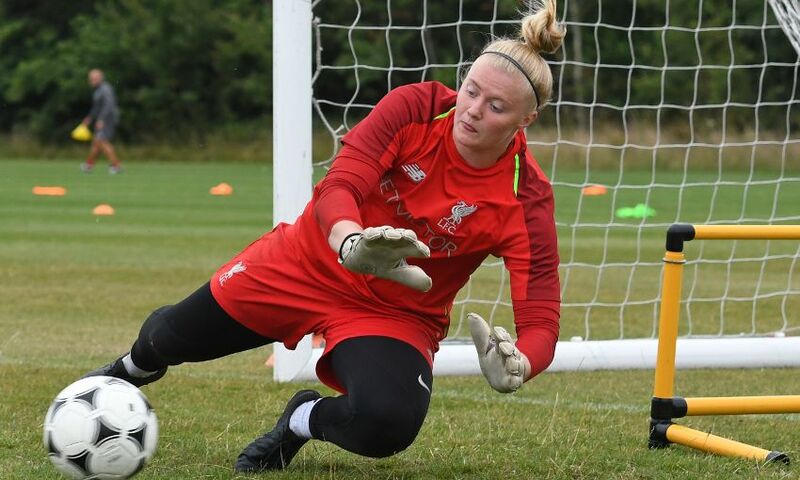 Everyone at Liverpool FC Women thanks Becky for her valuable contribution since joining the club and wishes her the best of luck for the future.